Insomnia means the difficulty or inability to sleep. Insomnia is one of the common symptoms of nervous disorders including depression. When you suffer from insomnia, you may experience the irritability, fatigue, depression, headache, and even poor attention. Insomnia often affects your overall life and relationship. Depending on the serious level of insomnia, this condition’s duration varies. Chronic insomnia often lasts for weeks while acute insomnia happens for a few days or a week only. Asking for the causes of insomnia, we should mention the common triggers such as stress, anxiety, and even psychotic disorders. Serious health problems such as heart diseases or arthritis also increase the risk of insomnia. People with obesity always find difficult to sleep peacefully and comfortably, thereby suffering from insomnia. Insomnia may be debilitating and it affects the various aspects of sufferer’s life. Taking sleep-inducing tablets as drugs such as sleeping pills can help you sleep; however, they can lead to some unwanted side effects. 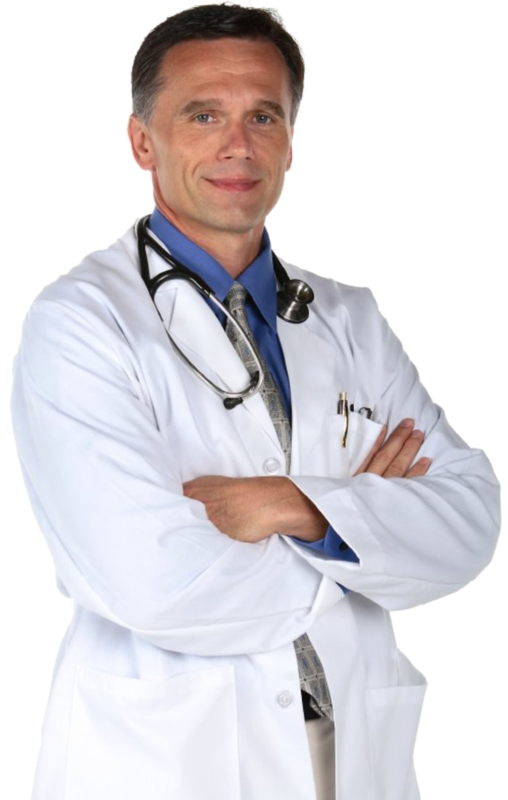 Taking sleeping pills needs doctor’s consultant. Fortunately, taking tablets and drugs is not the only way on how to sleep well. There are a number of home remedies on how to cure insomnia fast without pills that can give you significant relief. 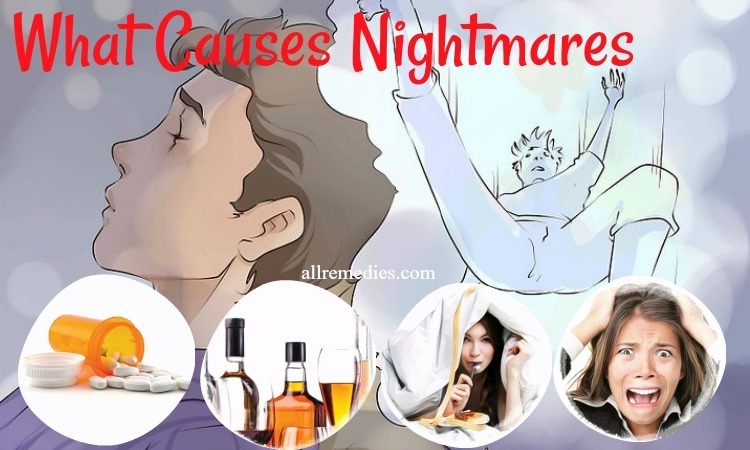 If you suffer from insomnia and want to look for natural home remedies, you should read this article in AllRemedies.com. Nutmeg is one of the amazing home remedies on how to cure insomnia we would like to introduce to you in this article. Nutmeg contains wonderful sedative properties. That can make you sleep better and deeper. You just need to put some nutmeg powder into a cup of warm milk. Alternatively, nutmeg can be added to a cup of fruit juice or warm water if you want to treat your insomnia. Take it daily, and then you can get significant relief. Cumin seeds have been used for culinary purposes. It adds the taste to foods and makes dishes delicious. Cumin seeds also have medicinal properties. For example, it is good for your digestion. People often extract the cumin seeds to get the oil for treating many health problems because the cumin seed oil contains tranquilizing and soothing effects. In Ayurvedic medicine, cumin seeds can include sleep. Therefore, it is not surprising when cumin seeds are one of the amazing home remedies for insomnia. Drinking cumin tea also treats tiredness and fatigue caused by lack of sleep. 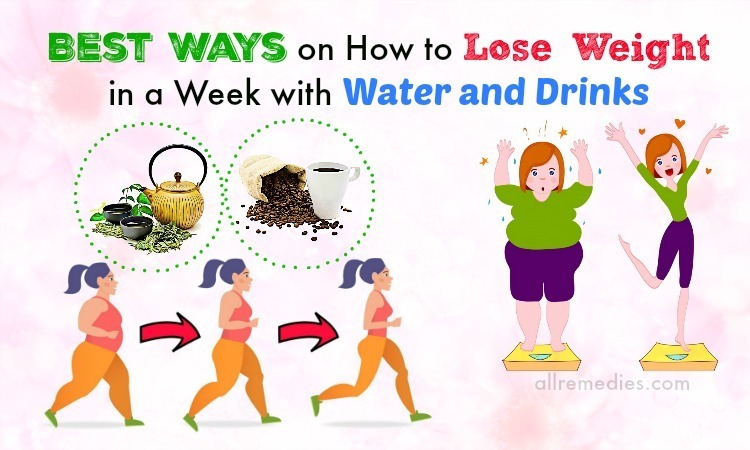 You should drink this tea before bedtime to get the best result. 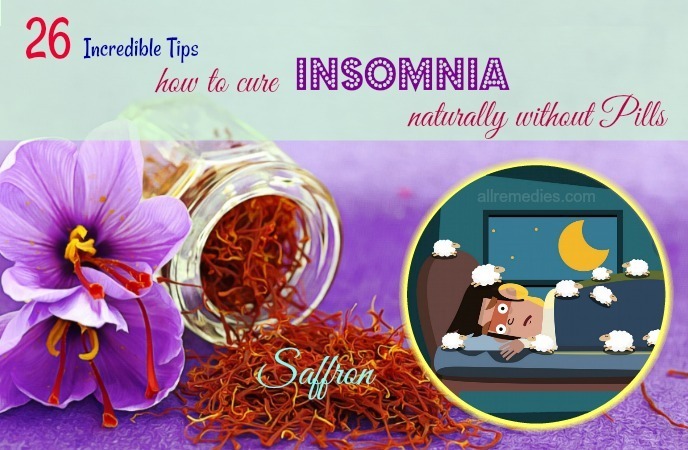 Talking about natural remedies for insomnia, you should not ignore saffron. Saffron is a powerful herb that has many health benefits. Drinking saffron milk can help you sleep better and deeper by helping soothe your nerves and senses. To make the saffron milk, you just need to put two strands of saffron in a cup of warm milk for a few minutes and then drink it before bedtime daily. Bananas are included in a list of the amazing home remedies for insomnia we would like to introduce to you in this article. Bananas are a great source of potassium that contains soothing effects. Furthermore, bananas have an amino acid known as tryptophan. This amino acid is effective in raising the levels of serotonin and regulating sleep. Iron and calcium in bananas help tranquilize the body. Chamomile tea is considered as one of the natural home remedies for insomnia. Drinking chamomile tea can help improve sleep quality and soothe nerves in the body. Apigenin in chamomile tea is responsible for inducing sleep because it contains the sedative effects. When you drink chamomile tea, you can add a pinch of cinnamon to this tea to give it a sweet taste. As one of the powerful home remedies for insomnia, warm milk is effective in regulating sleep. This is because warm milk has tryptophan like bananas. Drinking warm milk an hour before bedtime can make you sleep better and deeper. To make it taste better and add more benefits, you can mix warm milk with cinnamon. Fenugreek juice has been proved to have many amazing health benefits, and it is one of the amazing home remedies for insomnia fast without pills. Fenugreek is effective in reducing anxiety, dizziness, and insomnia because it contains calming effects. Drinking fenugreek juice can soothe your pressured nerves. To sleep better, you just need to mix one teaspoon of honey with 2 teaspoons of fenugreek juice and consume it daily before bedtime. Taking a hot shower or hot bath two hours before bedtime is an excellent tip on how to cure insomnia. The hot bath or shower can get rid of the germs causing irritation, discomfort, and itchiness. To make this treatment more effective, you can add some essential oils like lemon balm, chamomile, rosemary and lavender oil to the bath before relaxing in the bath for 15-20 minutes. These oils can bring the soothing and calming effects. Containing tranquilizing effects, the hot bath can calm your brain. 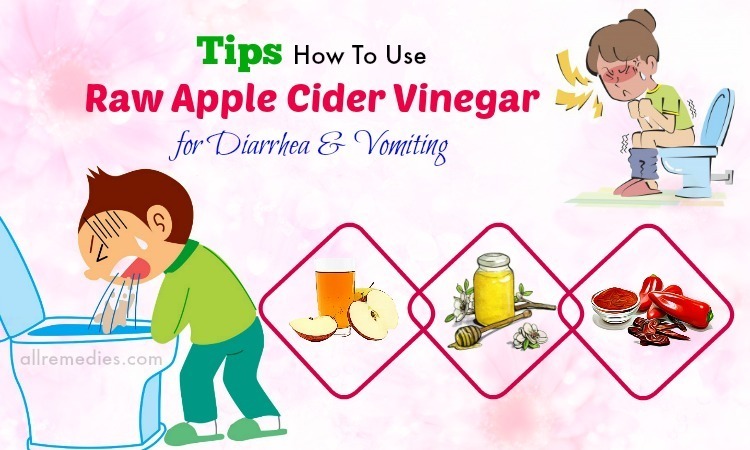 Apple cider vinegar is effective in breaking fatty acids. Amino acids in apple cider vinegar can reduce fatigue. Honey is responsible for increasing levels of insulin and serotonin. Serotonin plays an important role in regulating sleep. The combination of apple cider vinegar and honey is an effective remedy on how to cure insomnia naturally & fast without pills. Kiwis are loaded with antioxidants that can reduce oxidative stress and calm brain. Serotonin present in kiwis has the ability to relax your mind. To have better sleep, you should eat two fresh kiwis an hour before bedtime. You can notice the result after a couple of weeks. Honey has amazing benefits of health and beauty. Honey is loaded with antioxidants that can reduce stress hormones and improve sleep quality effectively. You just need to consume 1 or 2 tablespoons of honey with a little pinch of Himalayan salt. This treatment should be repeated every night if you want to get the best result. Tart cherry juice is loaded with anthocyanins that contain antioxidant and anti-inflammatory properties. Furthermore, the tart cherry juice is a great source of melatonin that is responsible for regulating the sleep cycle and improving sleep quality. According to scientists, drinking tart cherry juice can help patients with sleep disorders and insomnia can sleep 90 minutes more. Drinking green tea is an excellent tip on how to cure insomnia. Green tea is a great source of amino acid L-theanine that can induce sleep and improve sleep quality. To treat insomnia and sleeplessness, you just need to drink a cup of green tea before bedtime. Besides green tea, rooibos tea is also one of the natural home remedies on how to cure insomnia naturally we would like to introduce to you in this article. Rooibos tea contains antioxidant and it has no caffeine. Drinking rooibos tea is effective in reducing stress, relaxing your body, and calming your brain. Containing beneficial compounds and calming properties, lemon balm can treat many health problems including sleeplessness and insomnia. 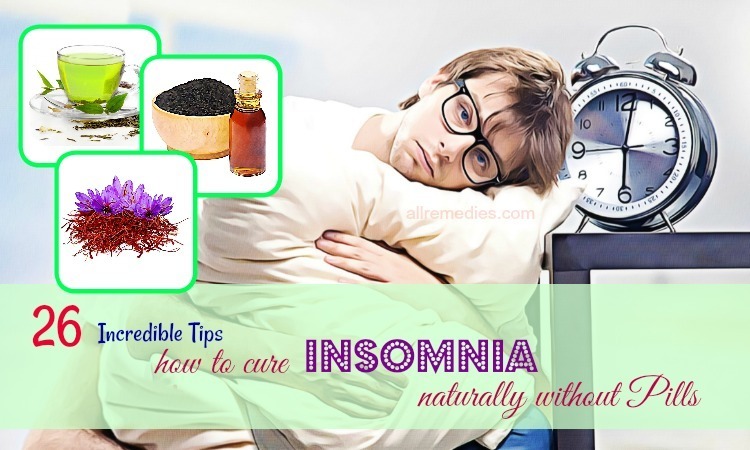 Therefore, in this article about home remedies and natural tips on how to cure insomnia. Lemon balm contains sedative properties; therefore, lemon balm can help improve the sleep quality and quantity. 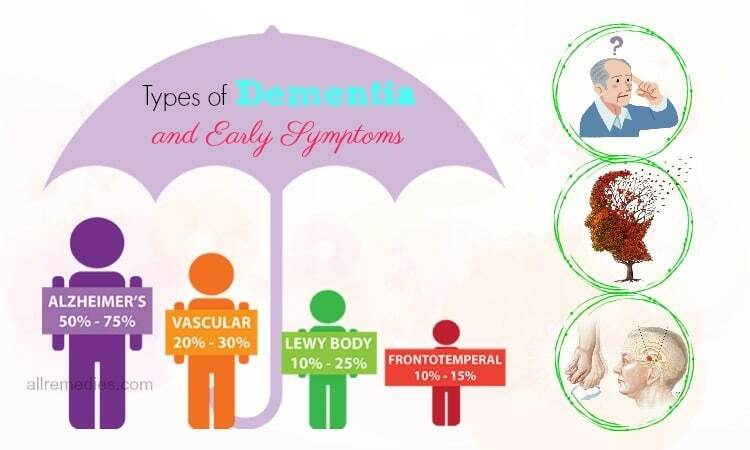 Vitamin A is responsible for protecting and improving the brain function. Vitamin A can help you sleep better and improve your memory. Vitamin A can be found in foods such as eggs, meat, dairy products and poultry. Vitamin C and vitamin E are great sources of antioxidants. Therefore, these vitamins can keep you from oxidative stress. It is recommended eating plenty of strawberries, citrus fruits, nuts, tomato, wheat germ, olives, and another vitamin A rich foods to sleep better. Vitamins B12, B9, B5, and B3 play the important role in your deep sleep. 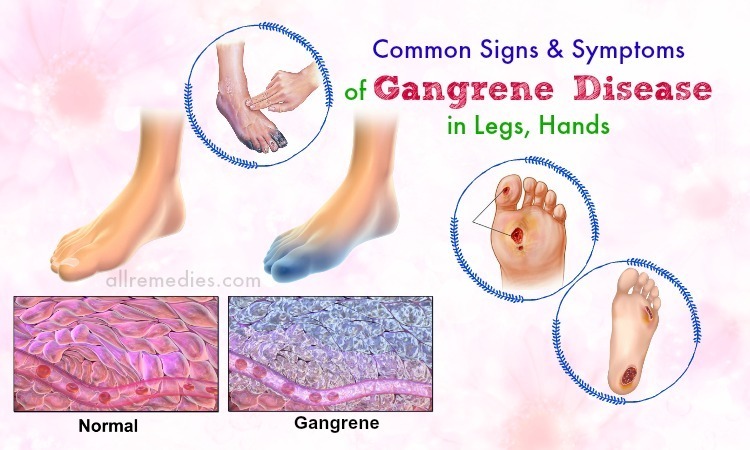 Their deficiencies can cause insomnia, fatigue, weakness, and sleeplessness. You should add poultry, eggs, dairy products, etc. to your diet because they are rich in these vitamins. Vitamin D is effective in maintaining the healthy bones and boosting the bone growth. Furthermore, vitamin D deficiency can lead to chronic fatigue and sleeplessness. To increase the vitamin D intake, you should soak in the sun or eat vitamin D rich foods such as oysters and fish. To increase the intake of vitamins on how to cure insomnia naturally without pills, you can take the vitamin supplements. Don’t forget to consult your doctor about the safe dosage when you opt for vitamin supplements. According to a number of studies, gentle exercise is an effective technique on how to cure insomnia. Exercise, yoga, and meditation can help improve your mood and give you a deep sleep. It is recommended opting for gentle yoga, chanting, and meditation. These exercises on how to cure insomnia can soothe your mind and relax your body. Rosewood oil is taken from the rosewood tree. It is one of the natural home remedies on how to cure insomnia naturally we would like to introduce to you in this article. This oil contains mild sedative properties that can induce sleep and improve sleep quality. To use rosemary oil for better sleep and relaxation, you just need to add a few drops of rosewood oil into an oil diffuser. When the vapors spread in your bedroom, you can sleep well. Fish oil should not be ignored if you are looking for the amazing home remedies for insomnia fast without pills. Fish oil is a great source of omega-3 fatty acids that can help produce more melatonin in the brain. Adding fish oil to your regular diet can help you sleep better. Furthermore, you can take fish oil capsules after consulting your doctor carefully. Black seed oil is effective in increasing the tryptophan levels in the brain. As a result, it plays the important role in the synthesis of melatonin and serotonin that can regulate sleep. 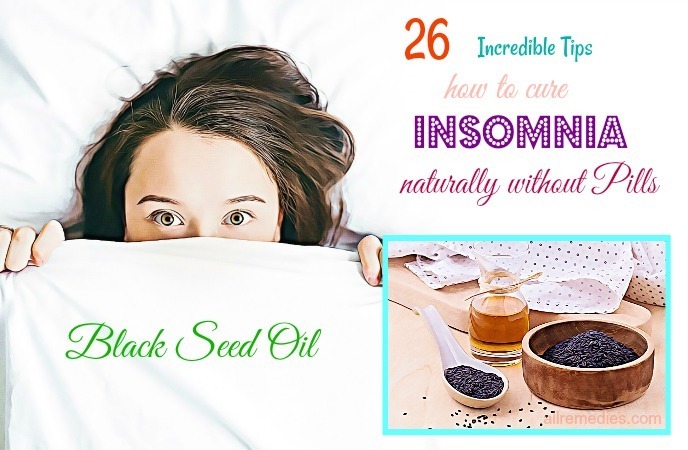 It is a reason why black seed oil is included in a list of the amazing home remedies on how to cure insomnia naturally without pills. To sleep better and get great relaxation, you just need to ingest one teaspoon of black seed oil and drink a glass of warm water afterward. Doing it at least 3 or 4 times a week, you can see a satisfactory result. Castor oil has many health and beauty benefits. One of them is to treat insomnia. In the article about home remedies and natural tips on how to cure insomnia fast without pills, we would like to introduce castor oil and instruct you on how to use it. Castor oil can induce sleep and make you relax. 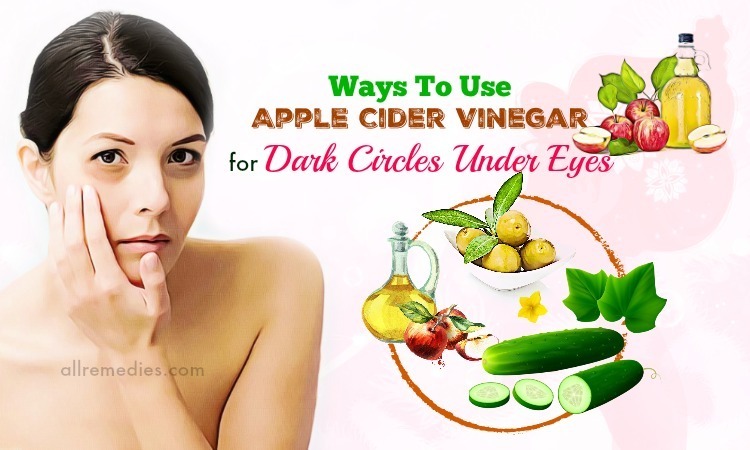 All things you need to do is rub a drop of castor oil in your eyelids. You should be careful to avoid any oil from getting into your eyes. Coconut oil  is a great source of fatty acids that can provide the body with vital energy. Furthermore, coconut oil can regulate the hormonal production that can improve your sleep quality. Lavender oil  can give you significant relief from insomnia due to its pleasant aroma. Lavender oil also contains sedative properties that can stabilize your mood. Thanks to its neuroprotective properties, lavender oil can relax your mind and make you sleep better. Therefore, you should not ignore if you are looking for the amazing home remedies on how to cure insomnia fast without pills. To sleep better, you just need to apply the lavender oil drops on your pillow every night. Garlic  is loaded with antioxidants. It also has antimicrobial properties. 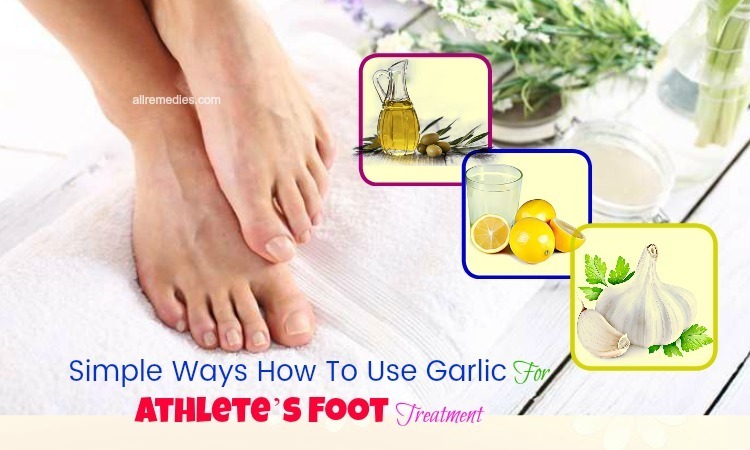 The consumption of garlic can make your organs and tissues healthy. It keeps your body from infection. Garlic is good for your brain and heart. 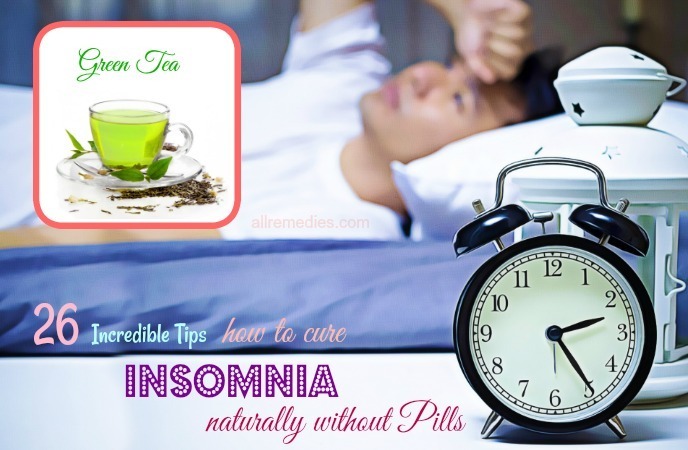 It is also one of the amazing herbs on how to cure insomnia naturally and fast without pills. It is recommended drinking this warm garlic milk a couple of minutes before bedtime to get a significant result. Valerian  is a powerful herb with sedative properties. Valerian has been used for medicinal purposes for years. It is one of the herbal remedies on how to cure insomnia fast without pills because it can give you relaxation and include sleep. Using valerian helps improve the good sleep quality and relax muscles. Alternatively, you can put half teaspoon of valerian tincture in water and then consume this solution three times daily to get the good sleep quality. Jujube  is the spiny zizyphs plant. 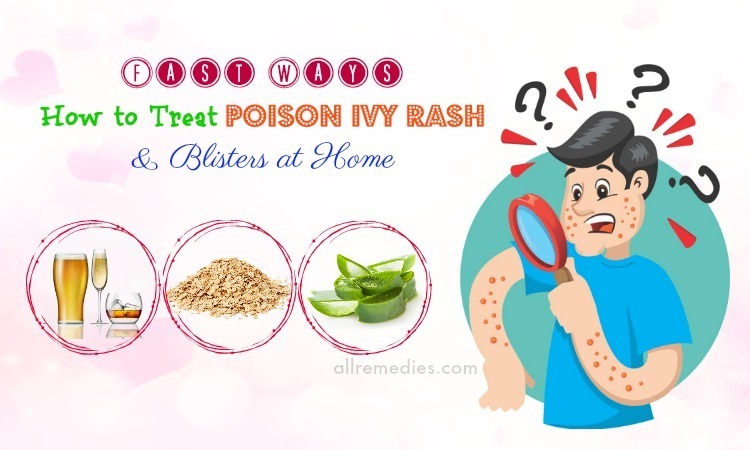 It is known as the Ancient Chinese herbal medicine for various health and beauty problems. 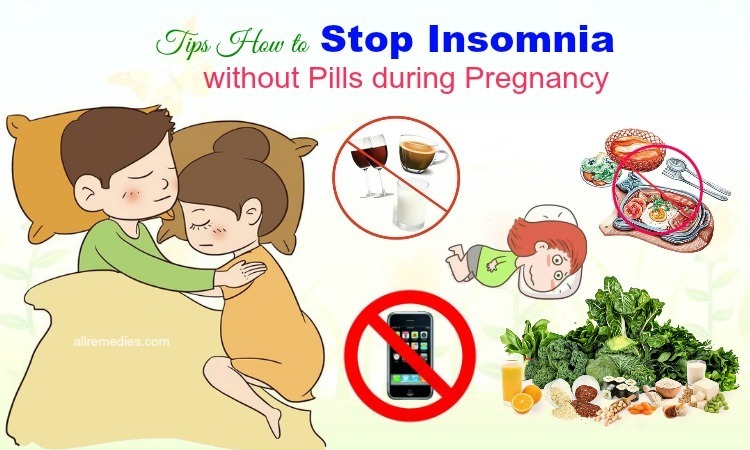 It is also one of the amazing remedies on how to cure insomnia fast without pills. This herb can treat many sleep-related disorders. Containing the sedative properties, this herb can relax your brain and give you a natural sleep. It is recommended drinking the jujube juice two or three times daily to get a satisfactory result. We have introduced 26 remedies and natural techniques on how to cure insomnia naturally and fast without pills. Do you find this article useful and informative? If you have any questions to ask, you can leave them in the comment section. We will answer as soon as we can. Thank you for reading.